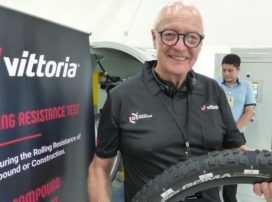 BANGKOK, Thailand – Vittoria announces the introduction of its 2nd generation Graphene tyres. 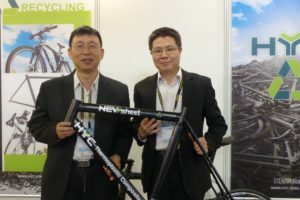 “With the aim to push the boundaries continuously, we succeeded in the development of a new generation of Graphene tyres,” said President and founder of Vittoria Industries Rudie Campagne yesterday at the company’s compound factory in Rayong nearby Bangkok, Thailand. 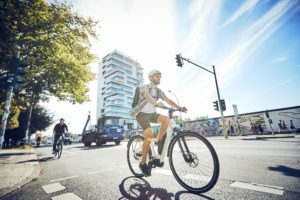 “We are now able to apply Graphene in such a way that it can achieve a performance boost specifically for speed, or wet grip, or durability or puncture resistance. For Vittoria it is of the utmost importance to continue to develop high quality products in order to distinguish ourselves in the very competitive tyre market, otherwise we will lose. 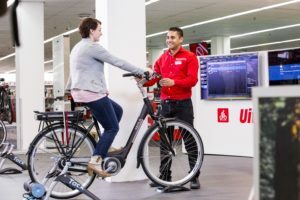 The e-bike is the biggest growth market in the industry and we focus on this segment as well with Graphene bringing important performance increases. Our next challenge is the urban category”. “Unlike the first-generation Graphene 2.0 is functionalized to enhance specific tyre performances. It pin-points each performance characteristic and increases it disproportionally to the rest. 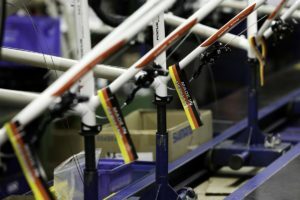 Vittoria is now able to apply Graphene in such a way that it can achieve a performance boost specifically for speed, wet grip, durability and puncture resistance,” claims Campagne. 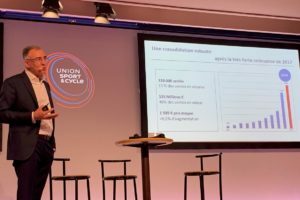 Graphene 2.0 will be applied for road in the Corsa, Pista and Triathlon competition tyres, the Rubino all road and the Zaffiro training tyres. For MTB’s Graphene 2.0 will be used for all categories and product lines.